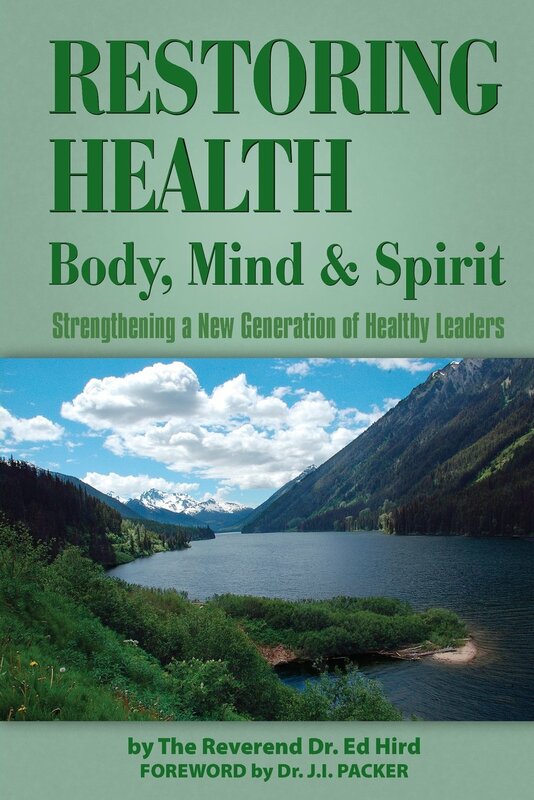 I highly recommend that you purchase Ed Hird’s latest book “Restoring Health: Body, Mind and Spirit” right away! Ed’s insights come from his many fruitful years as a successful Pastor on the front lines of ministry in Canada. In addition Ed is highly respected for his visionary leadership on a national level. Categories: Uncategorized | Tags: Billy Graham, David Macfarlane, leadership, Restoring Health, Titus, visionary | Permalink.